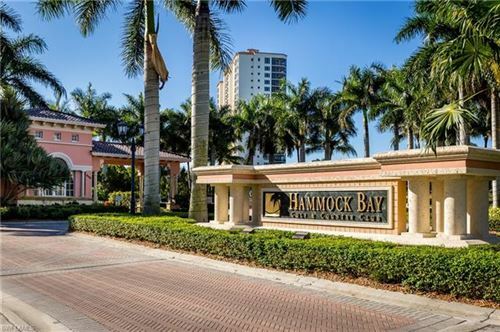 Hammock Bay is the epitome of extravagant living. 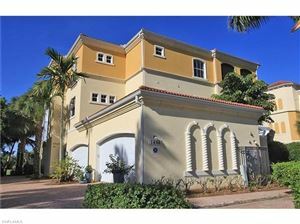 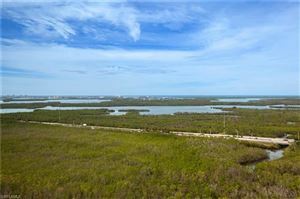 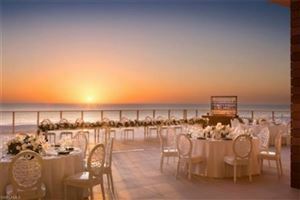 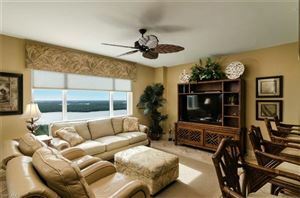 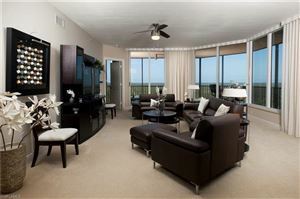 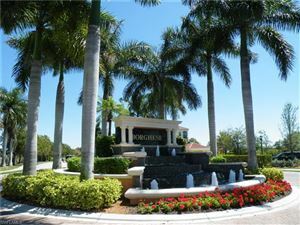 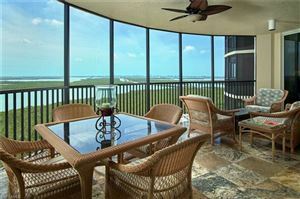 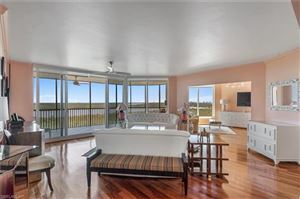 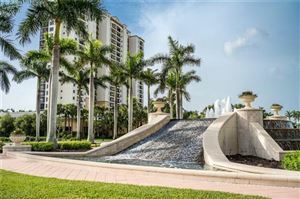 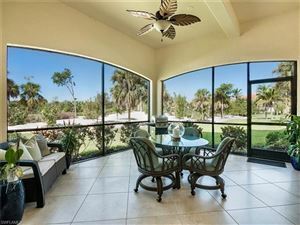 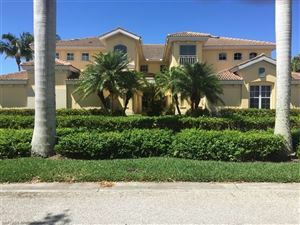 This gated community of beautiful condominiums is located right off Marco Island in Naples. 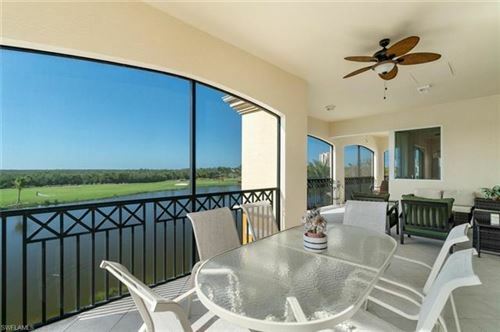 With luxurious high-rise beach condos to private low-rise condos right off the golf course, Hammock Bay has it all.